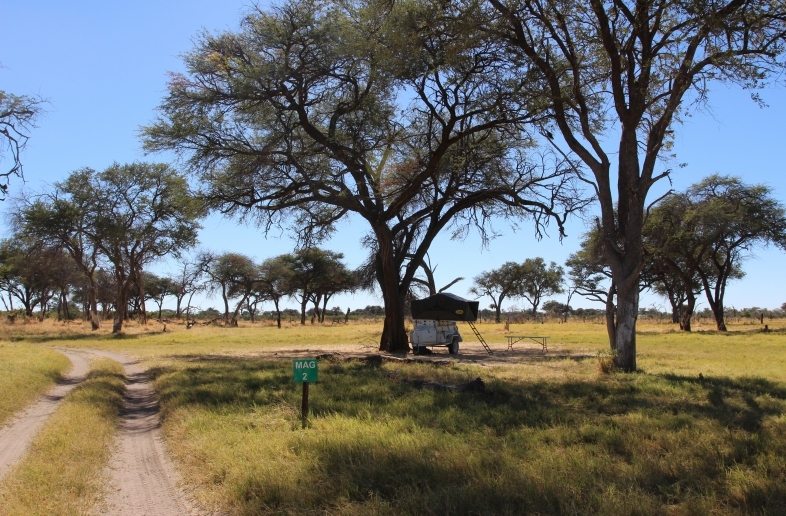 West of Kasane (Botswana) is the Ihaha Campsite. 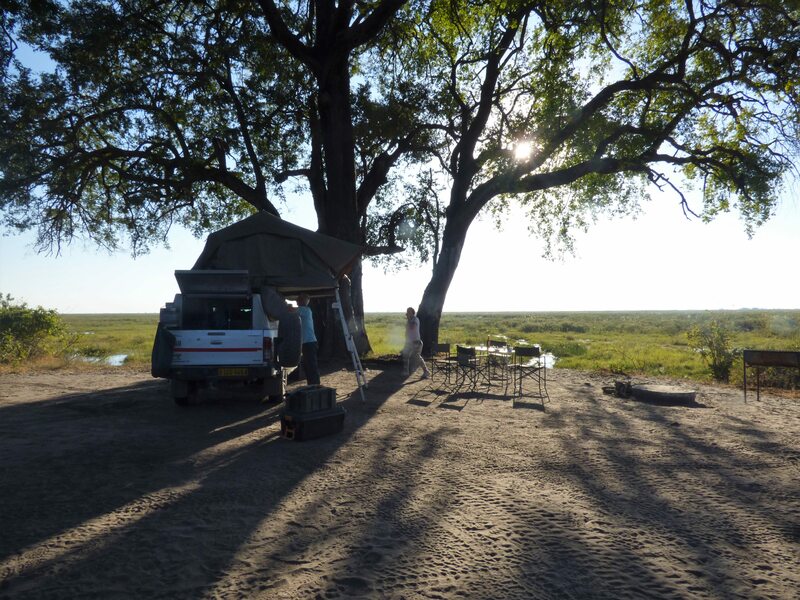 A basic campsite with good sanitary facilities and an amazing location by the Chobe River in Chobe National Park. 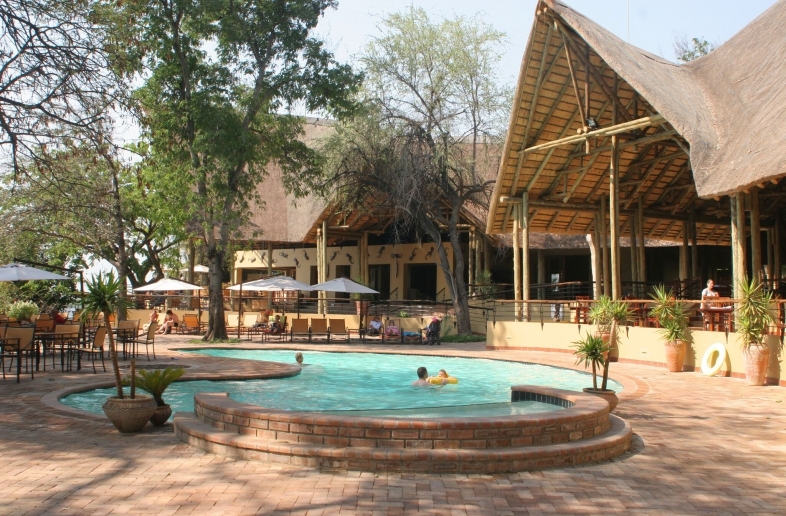 In the dry season, you look out over a hippo bathing area. 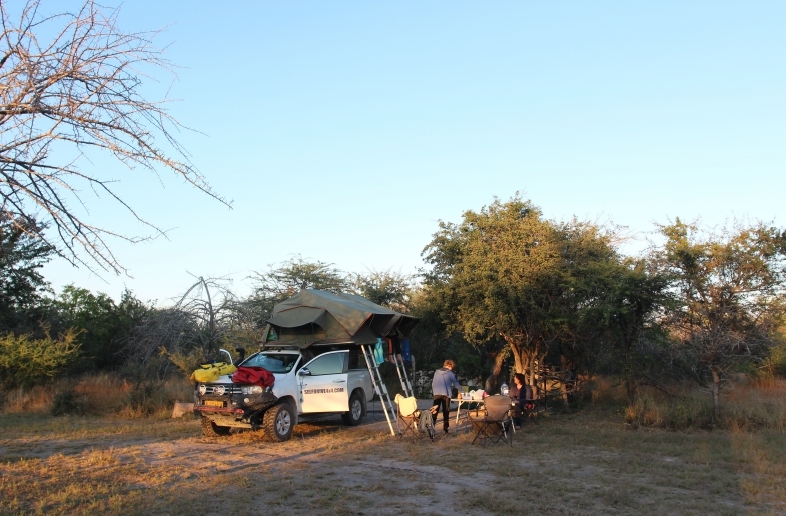 From the Ihaha campsite, you can go on morning and evening game drives with your own 4×4 car along the Chobe River. 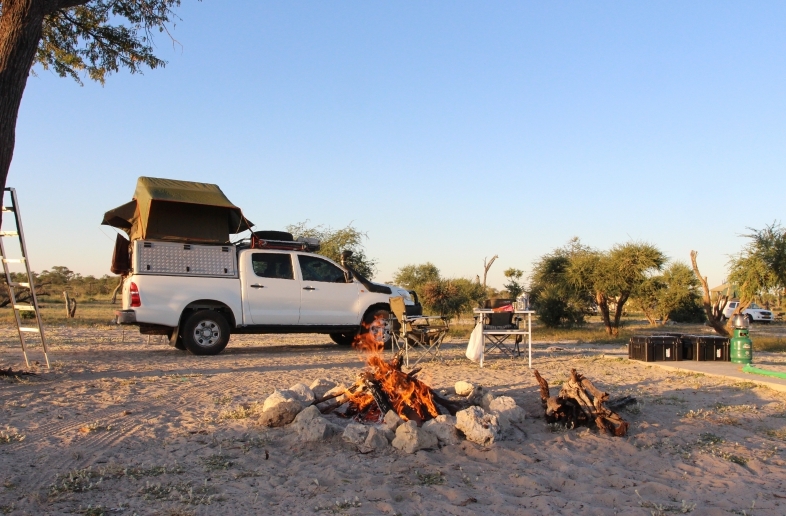 No wood is for sale on the campsite itself, so we recommend bringing sufficient wood for your evening campfire. 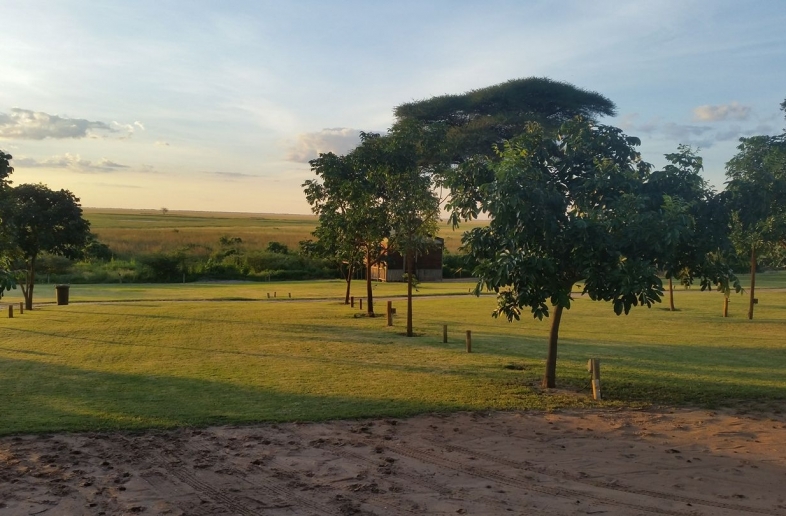 The camping pitches offer you a lot of privacy and staying at Ihaha Campsite makes you experience the real Africa adventure. 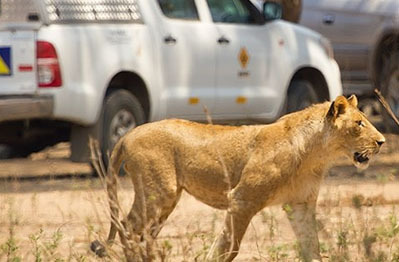 The campsite is not fenced so often wild animals walk around on the campsite. 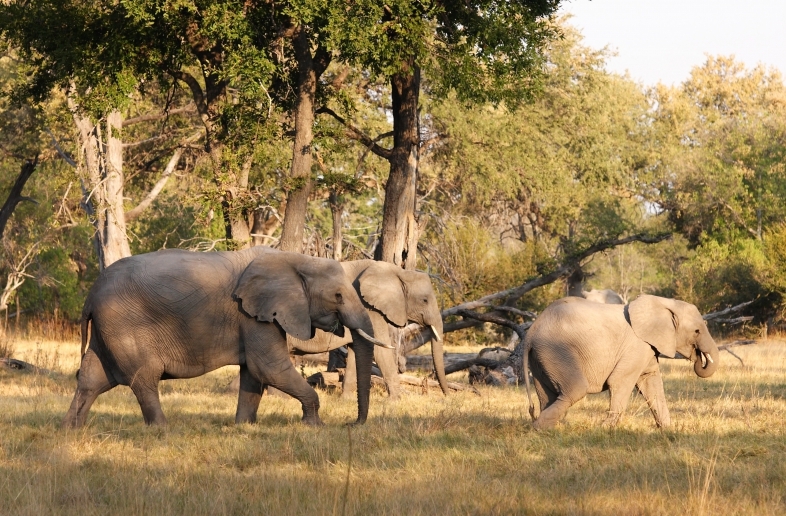 It is a great place to spot game when relaxing at the campsite.